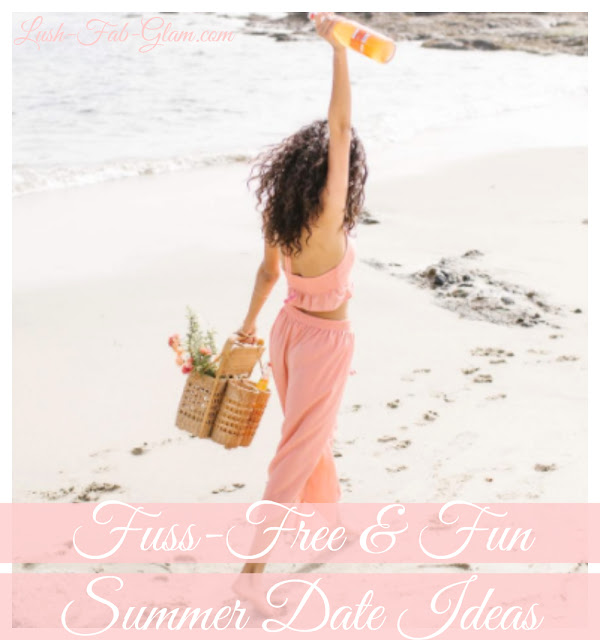 5 Fuss-Free & Fun Summer Date Ideas. *This Lush Fab Glam post is brought to you by our sponsor and affiliate Caviar. It contains affiliate links and we will be compensated if you make a purchase after clicking the links. The summer sunshine brings out the fun, adventurous side in all of us and dating in the summer should be equally as fun! Whether you are preparing for a first date or looking for fuss-free, fun and affordable things to do with your significant other or spouse. 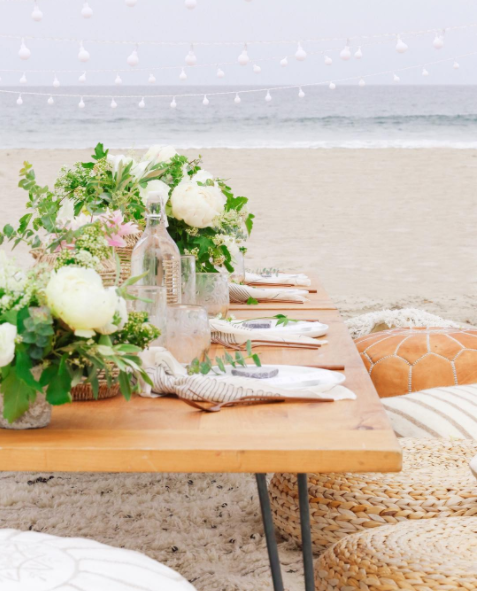 The dating ideas below are fabulous ways to create beautiful memories and a summer of romance! The words summer time and beach days go hand-in-hand and a day at the beach always leaves us in a relaxed and jovial mood! It's also the perfect place for a fun summer date especially in the late hours of the day when you watch the sunset or moon rise while enjoying a romantic beach picnic. 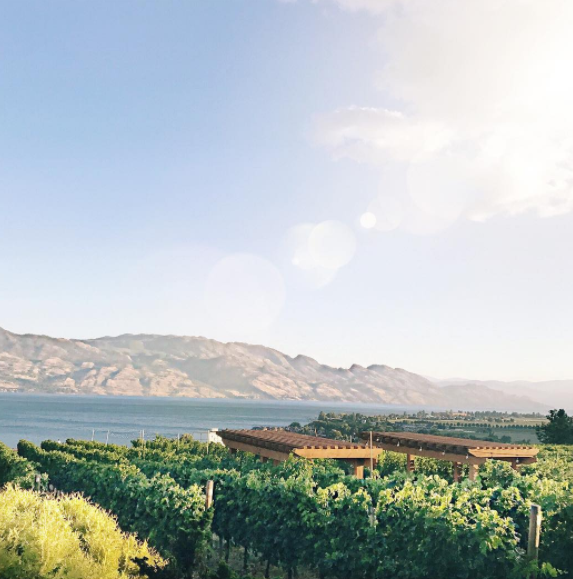 If you're lucky enough to live in or close to a wine region, summer is the perfect time to visit the vineyards and enjoy sipping on delicious glasses of your favorites at the wineries. Take a stroll through the vineyard with your date or relax in their outdoor entertaining space and have a wonderful chat over a glass or two of wine. 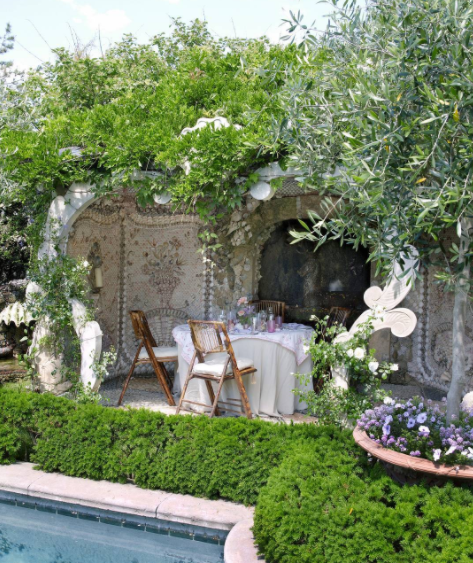 Nothing says romance like a beautiful Al fresco dinner. You can take the hassle out of preparing for your date and cooking a meal by ordering from the best restaurants in your area and have the meal conveniently delivered fresh, delicious and right on time for your date when you order with Caviar food delivery service. Restaurants on Caviar must earn at least four stars on Yelp and pass a "taste-test" by Caviar employees so rest assured that you will ordering from the best. Plus there is a $0 Delivery Fee for New Customers! 4. Go On A Sightseeing Bike Tour. You never realize how much there is to see and do in the city that you live in unless you get out there and make it a sightseeing adventure. 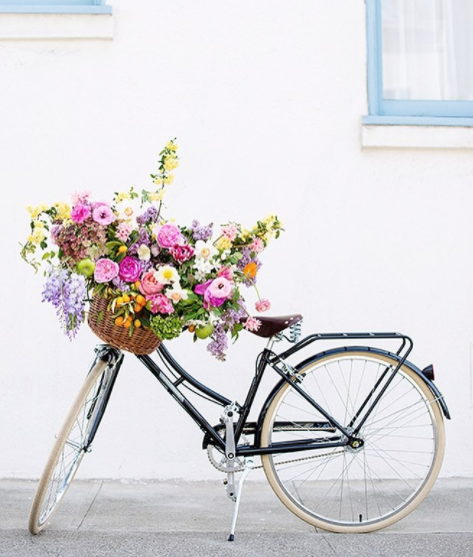 Most cities have a website that list the must-visit places and also offer bicycle rentals to help you tour the city effortlessly while avoiding traffic and parking fees. So get out there and make some wonderful memories with your date. 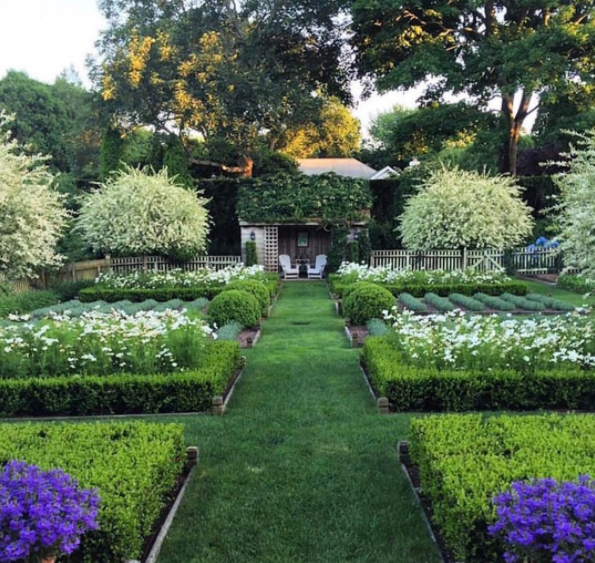 Beautiful flower gardens are in full bloom from spring to summer and a walk through your local public gardens or a tour of a private historical home and garden is a perfect way to encourage conversation and have a fun date.